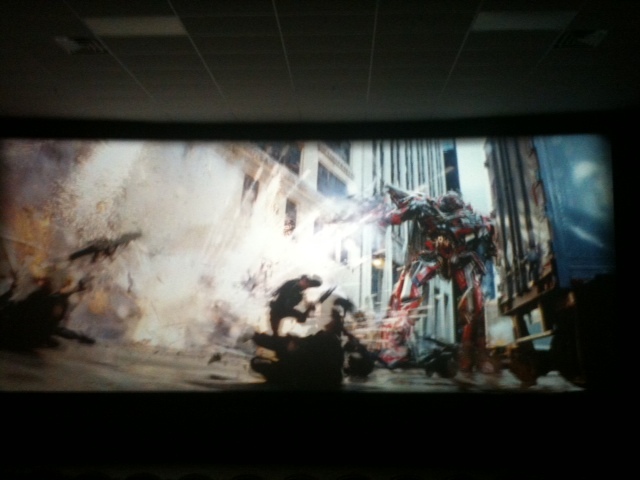 Yes: the more explosions and fast cars and special effects and cheesy over-the-top one liners the better. Yes, I have the film taste of a 12 year old boy. Awesome!